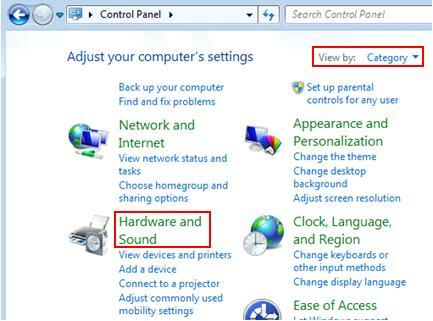 2) Control Panel window will appear, click Hardware and Sound. 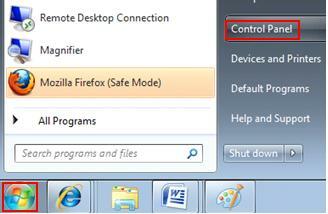 Note: If you view Control Panel by Large Icons or Small Icons, you can just double click the Device Manager. 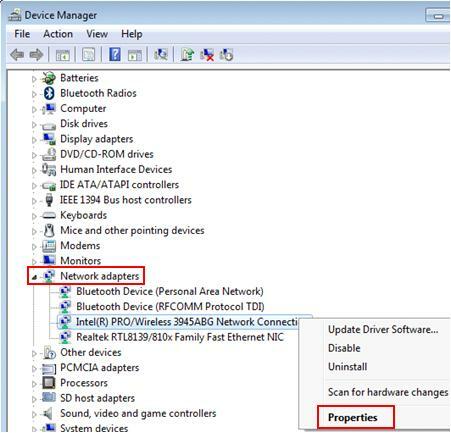 3) Click on Device Manager in Hardware and Sound window. 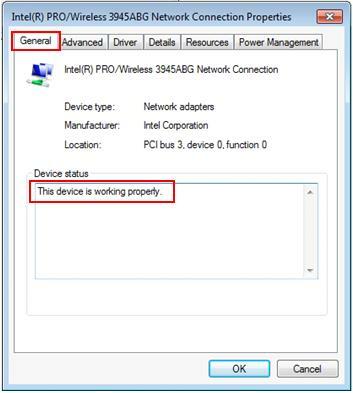 5) The network or wireless adapter properties window will appear, your driver works well if it shows This device is working properly under General tab. 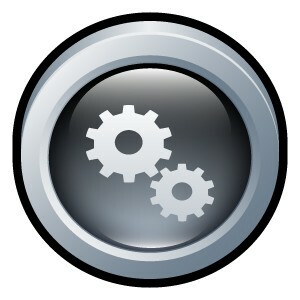 You can also manually configure network adapter’s driver parameters under Advanced tab. 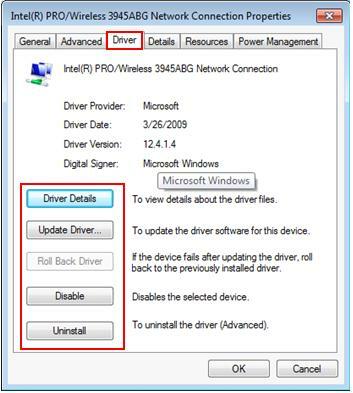 Note: If your device does not work well, click on Driver tab to check driver details, update driver, rollback driver, disable driver or uninstall driver.